Johnson & Johnson (J&J) has recalled nearly 2 million blood glucose meters after a serious malfunction led to a patient's death. The defective devices shut off or provide inaccurate readings at high blood-sugar levels. Three models are part of the recall: OneTouch VerioIQ, the OneTouch VerioPro and the OneTouch VerioPro+. Approximately 90,000 units of the affected OneTouch VerioIQ model were sold in the United States, according to Johnson & Johnson. J&J became of aware of the issue late last year through internal testing. The company then received a report of a European patient who died after an inaccurate, low reading on the OneTouch VerioPro. 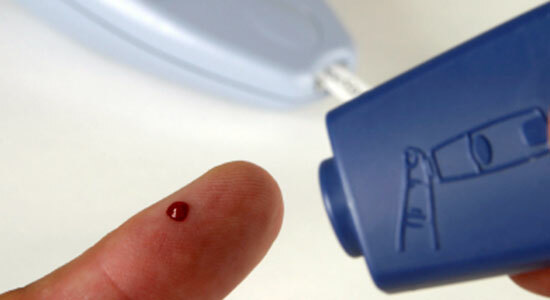 Source: "Blood glucose meters recalled." The Columbus Dispatch. March 27, 2013.